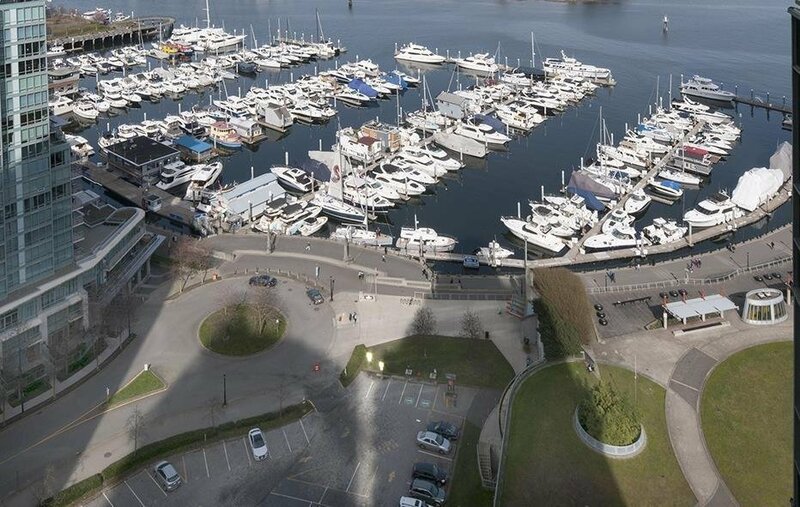 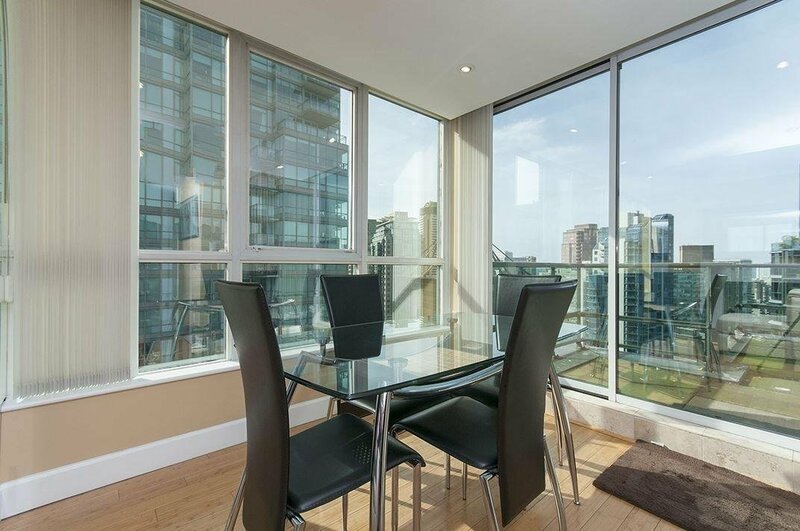 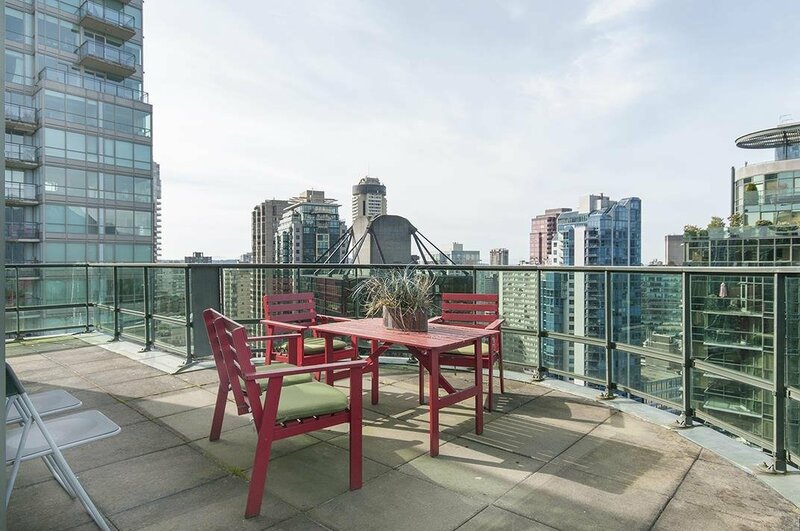 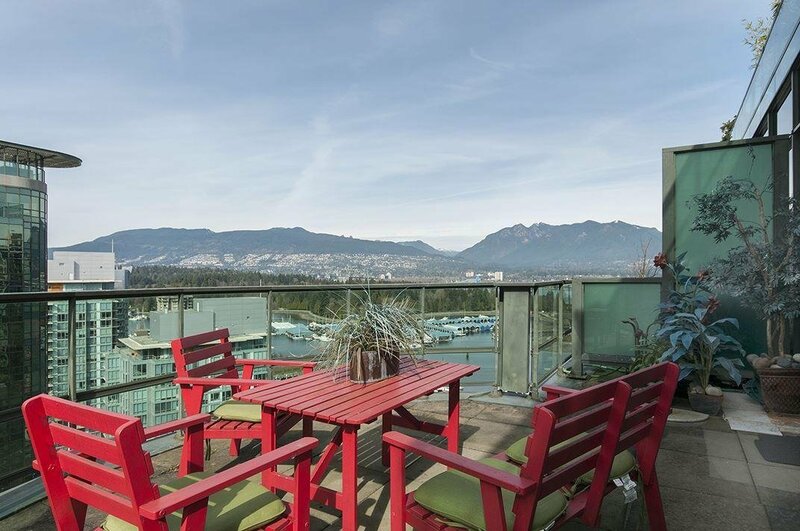 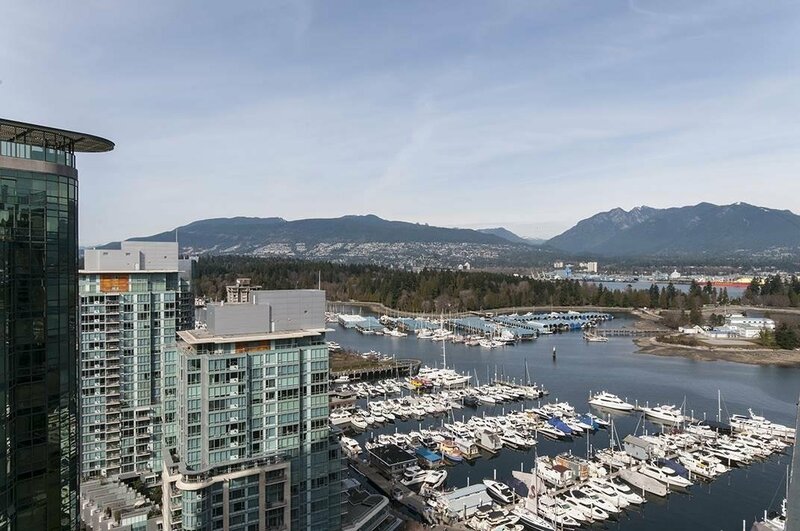 Subpenthouse with spectacular world class waterview at Coal Harbour and largest sun drenched decks with 2 bedroom, 2 bathroom, 2 parking and 2 storage. 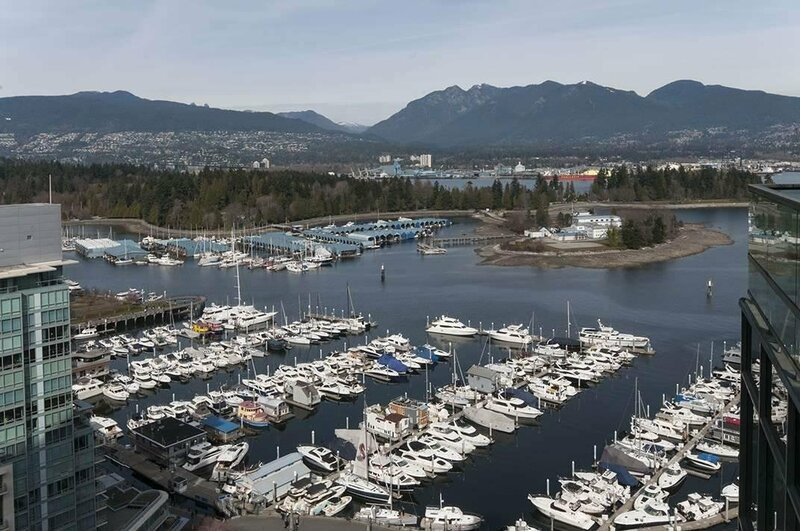 Awesome view of Stanley Park, Marina, North Shore Mountains. 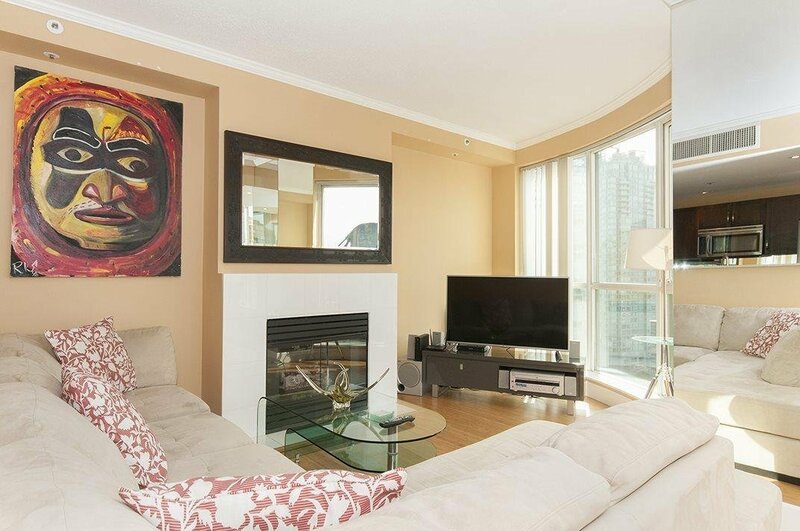 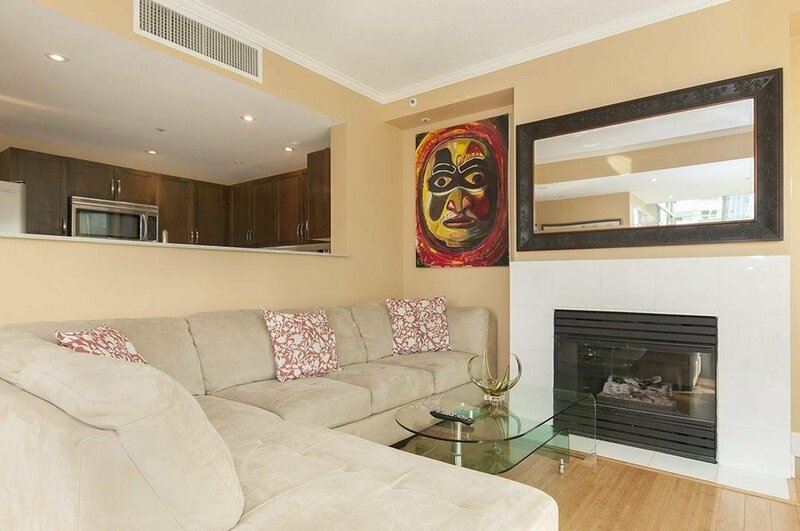 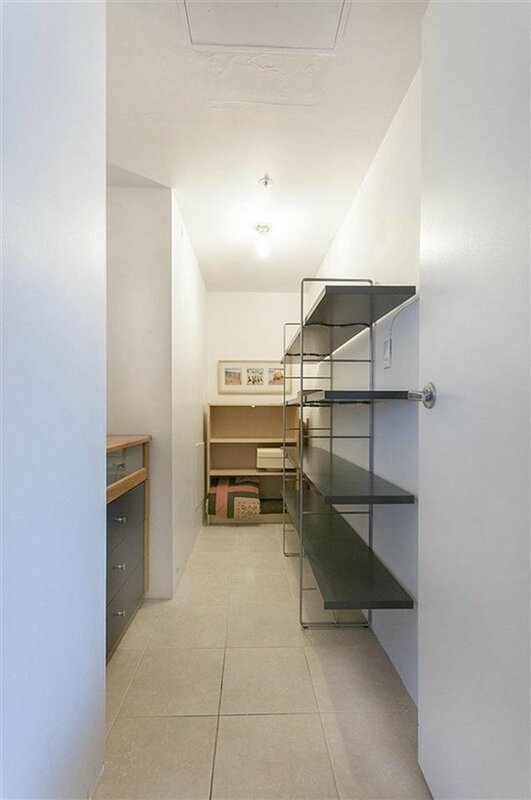 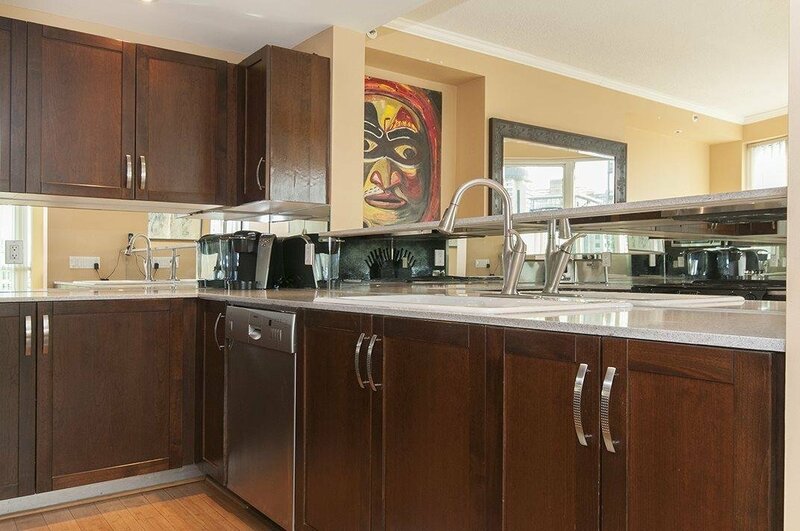 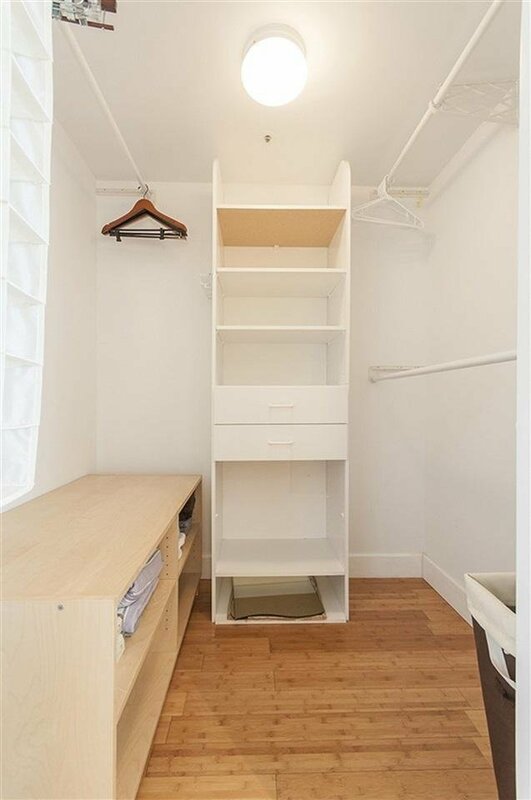 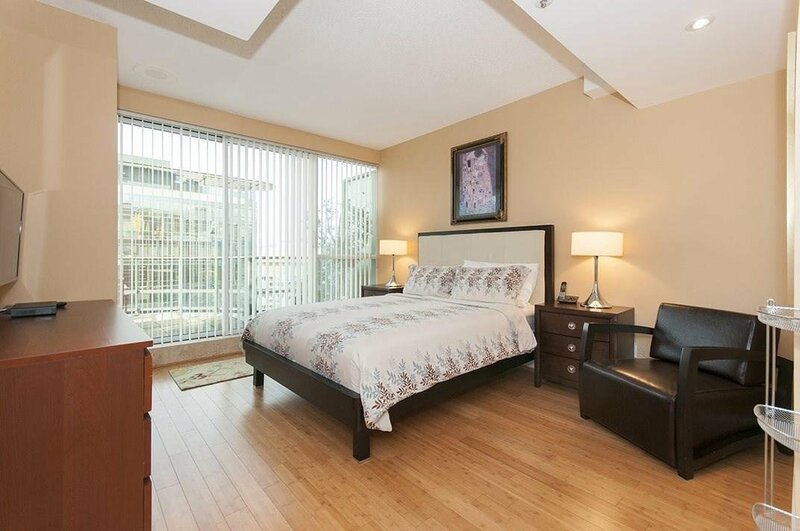 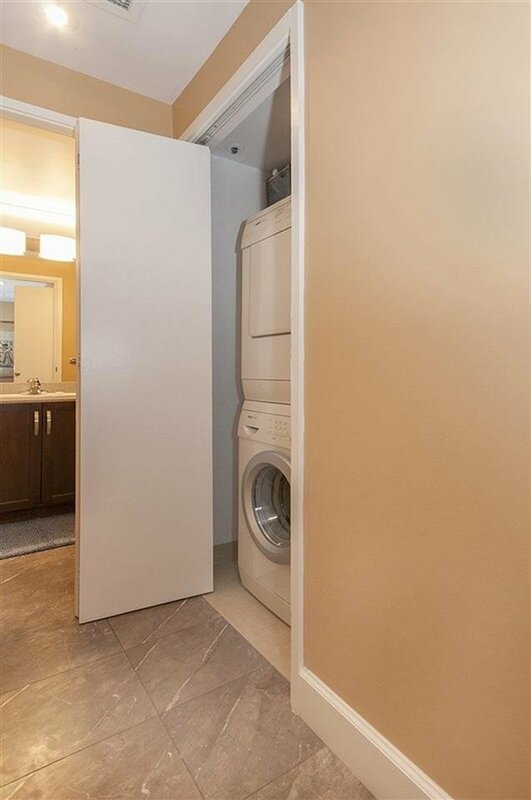 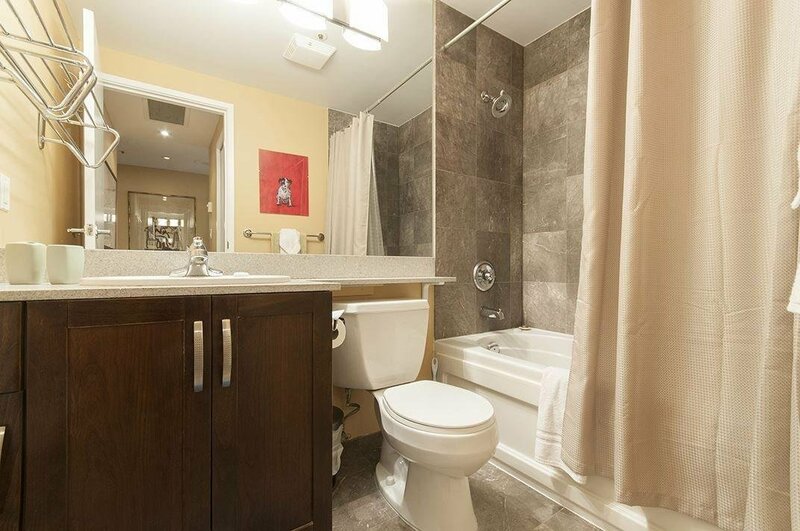 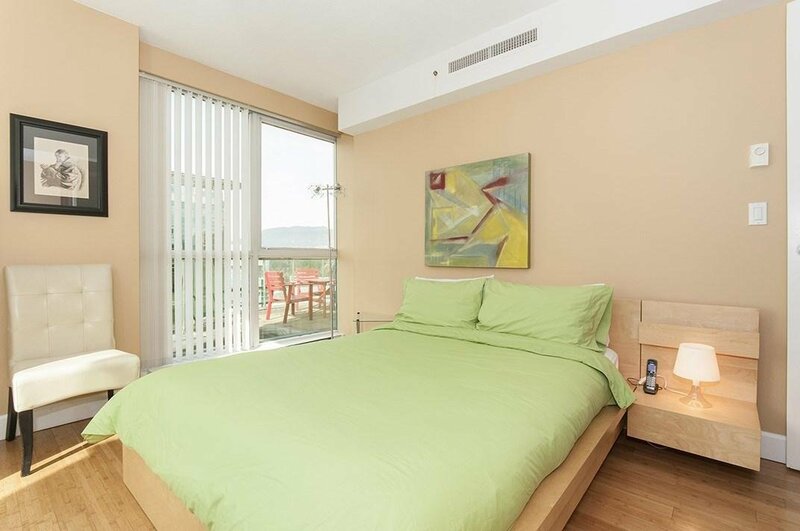 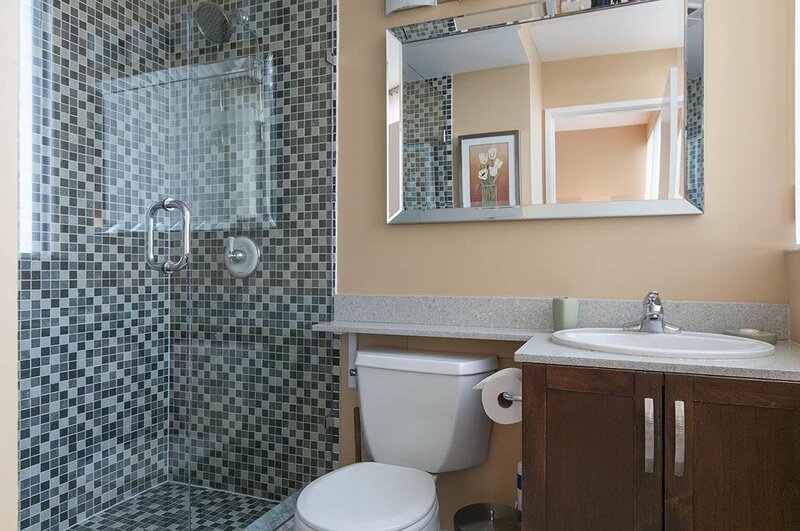 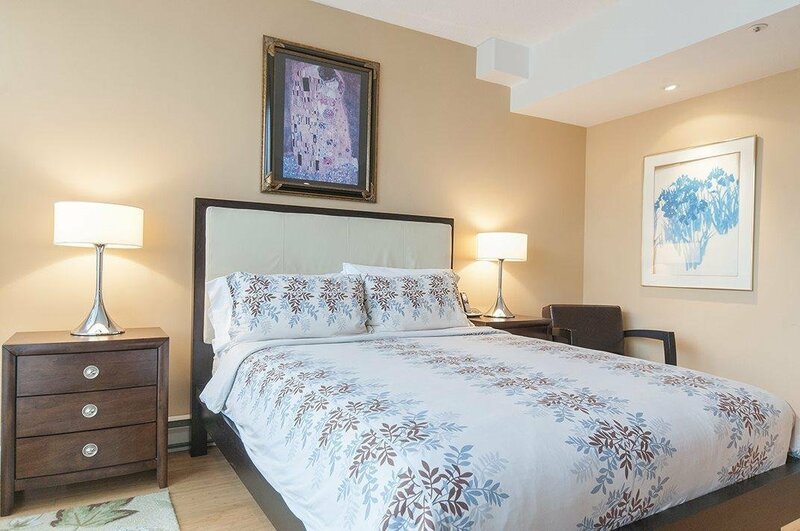 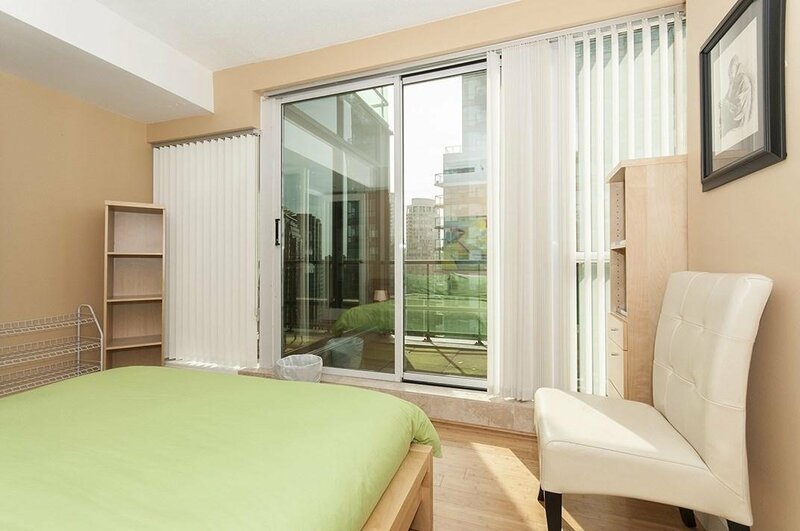 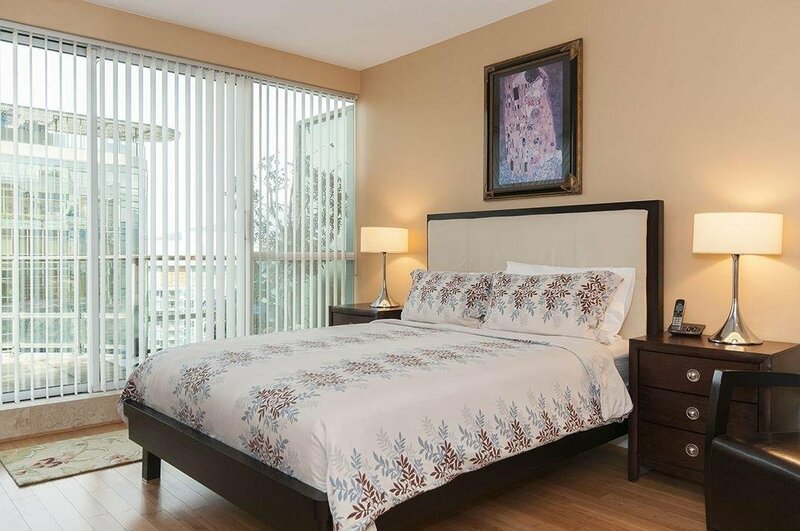 Just steps to Seawall, pets and rent allow. 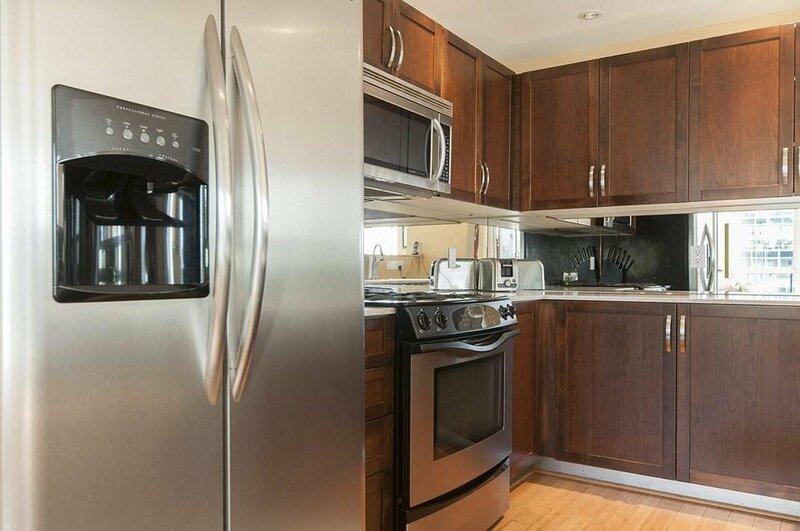 Open house Sat 1-3pm, Sun 11:30-1:30pm.